This is the Autoflowering version of 00 Kush. 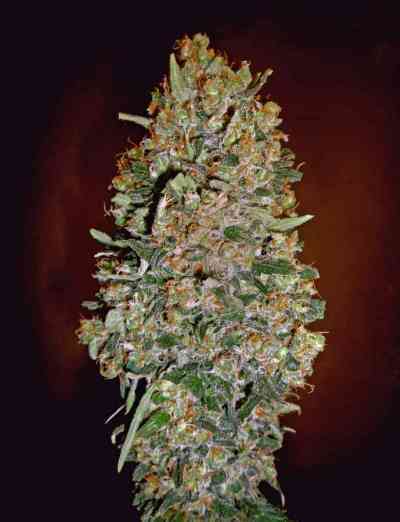 It provides fast and dynamic flowering, with large buds coated in resin. As it produces large buds it is recommended that you use tutors when taking care of this strain. With an aromatic and exotic taste complete with relaxing and mental effects, this is a strain that shouldn't be missed. Auto 00 Kush by 00 Seeds Bank is a feminised autoflowering cannabis seed that has its origins in the cross of an OG Kush and a Ruderalis. 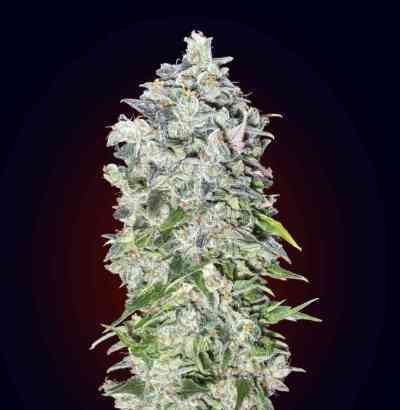 It is a small and sturdy Indica-dominant marijuana plant that produces huge and compact buds covered in resin. This automatic version of the legendary Californian strain keeps the so-coveted original traits intact. It is ideal to grow discreetly both indoors and outdoors. However, it is advisable to provide a standard diet as well as to add 30% of coco to the substrate and to water it frequently but in small amounts. In addition, it is remarkably easy to grow. The flavour and aroma of Auto 00 Kush are pronounced, with hints of Kush, citrus and fuel. It provides a powerful and physically relaxing effect of long duration.